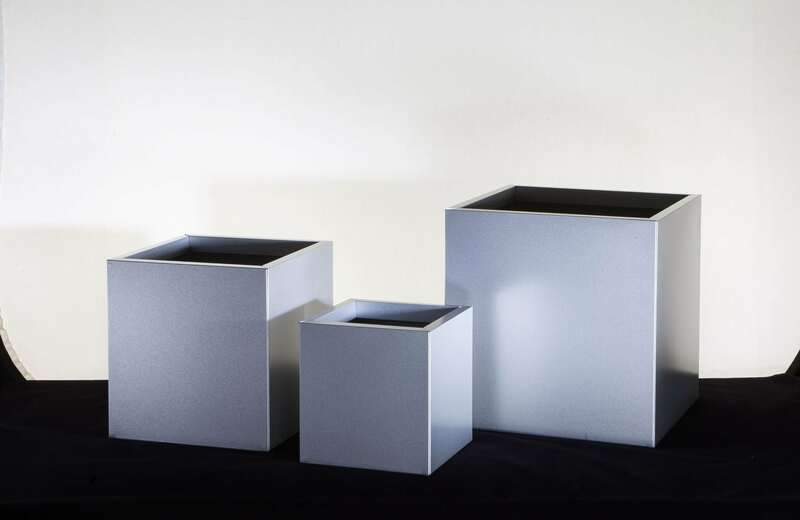 Available in three sizes (300mm, 400mm and 500mm cubes) and with or without drainage holes for indoor or outdoor use, you can be sure that these brushed stainless steel cube planters will stand out from the rest. Part of the ‘Simply Steel’ range, we currently offer two finishes in stainless steel, the other being a mirror finish. This satin finish gives a gentle lustre and smooth texture, which is ideally suited to gardens, hotels or corporate environments alike. Finished off by the square pot design, these cubes act as brilliant blocks to break up your garden. We only source the finest quality and top of the range stainless steel material, which is made using a unique wet-cut process. 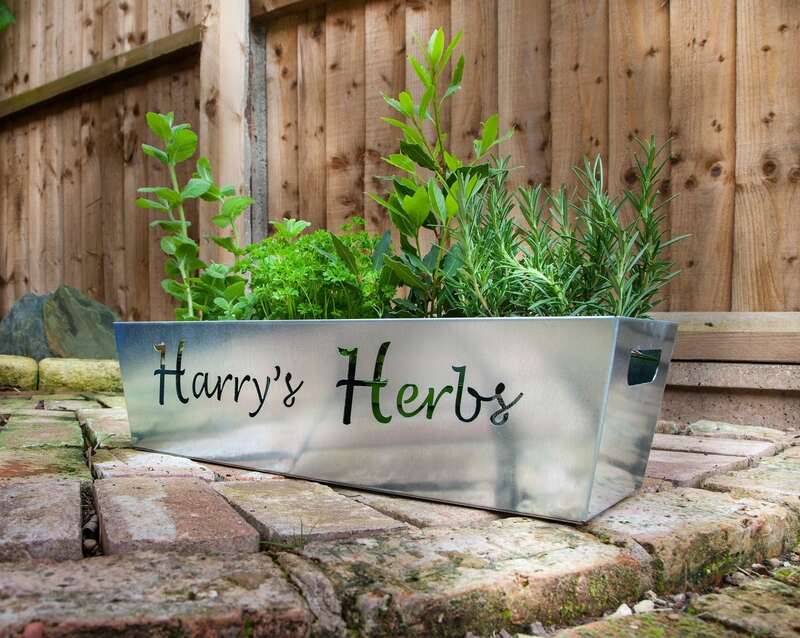 This method offers an unrivalled consistency of finish, which is less prone to staining and enables the planters to be cleaned with ease, reducing cleaning times by 75%. The quality simply has to be seen to fully appreciate the brushed stainless steel. Our cube planters are manufactured perfectly to ensure a flawless square. 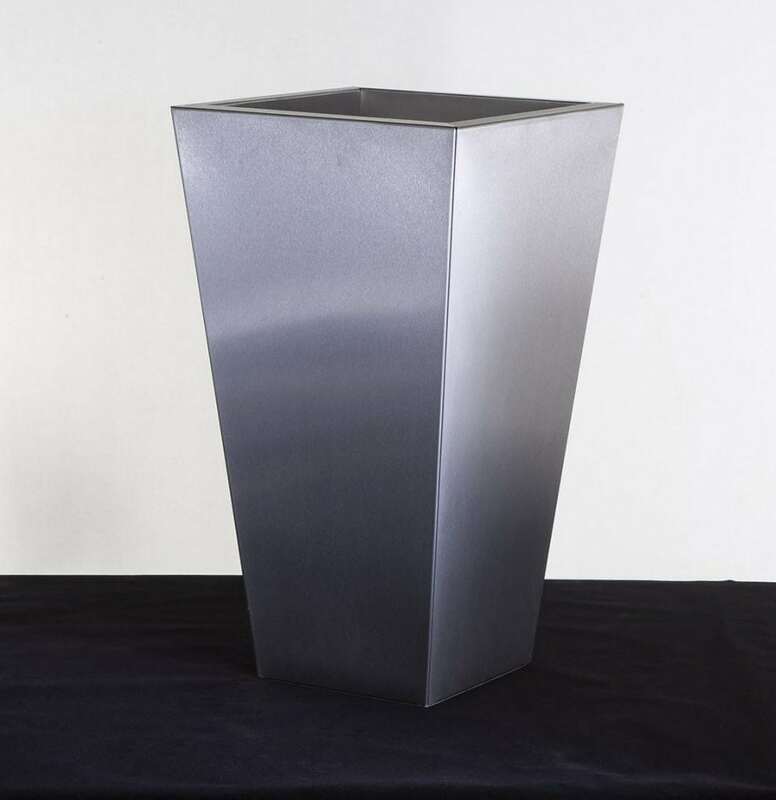 In the garden showcasing your favorite topiary tree, the hotel lobby or in a commercial environment, these stylish planters offer design style and sophistication; coupled with our high quality fabrication process, they will not fail to impress. When grouped together in a pair or triplet, the brushed steel cubes look fantastic, and with free shipping when you spend over £100, getting the full set has never been easier!